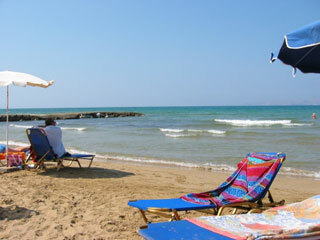 Slightly more peaceful than nearby Hersonissos, Gouves is a great place to relax. Sun worshippers will love the beach, while the energetic types can take part in the watersports (during high season). Entertainment is fairly low key with a few bars, restaurants and tavernas offering good food, good wine and traditional Greek hospitality.